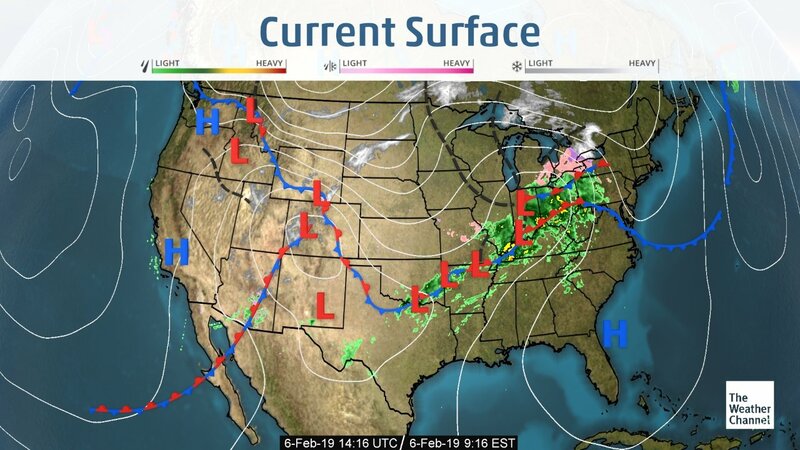 Very cold temperatures continue across the West as series of cold upper-level storm systems roll through the region. Freezing morning temperatures will continue into the weekend across California and the southwestern desert regions with gradual warming expected next week. Seasonal temperatures continue across Central Mexico with a slight cool down and a chance of rain across Northern Mexico as the storm system brush the region. Generally dry conditions across Florida into the weekend. A weak system looks to impact most of the state on Monday followed by a much stronger system mid-week. California and Yuma trucks are both plentiful this week. Washington apple trucks remain steady. Idaho potato and onion trucks remain tighter than normal for this time of year. Colorado trucks are also tighter than normal. 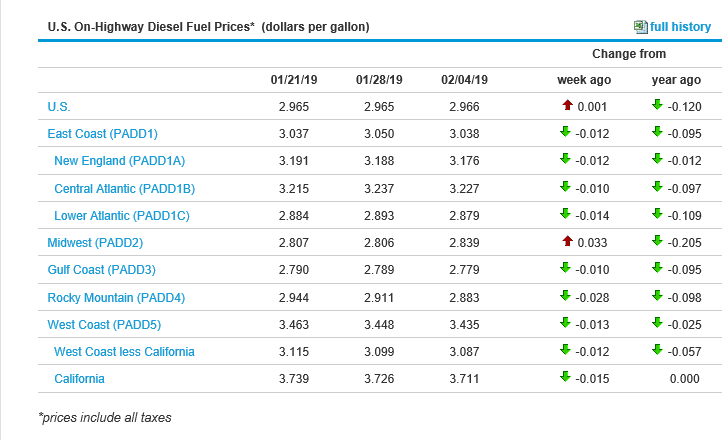 The national average on diesel remained steady this week and is still at 2.966 per gallon. 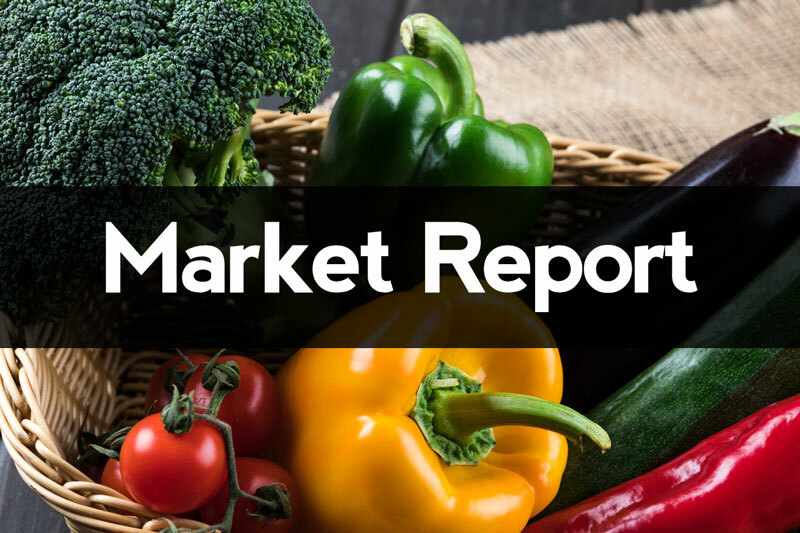 California prices remained steady and are now at 3.711 per gallon. Crude oil prices remained steady and are currently at 54.23 per barrel. Grapes (Green): Supplies of green grapes remain very limited on both coasts. Markets will stay firm until we see better arrivals. Grapes (Red): Supplies are still fairly limited this week, but will improve next week. Market prices will remain steady for the next 7 days. Cherries: Domestic production will start in late march to early April.